Love yoga and your body? Well, you will love Infrared Yoga! This must-try fitness trend delivers Infrared rays directly to your skin and muscles – making yoga even healthier! 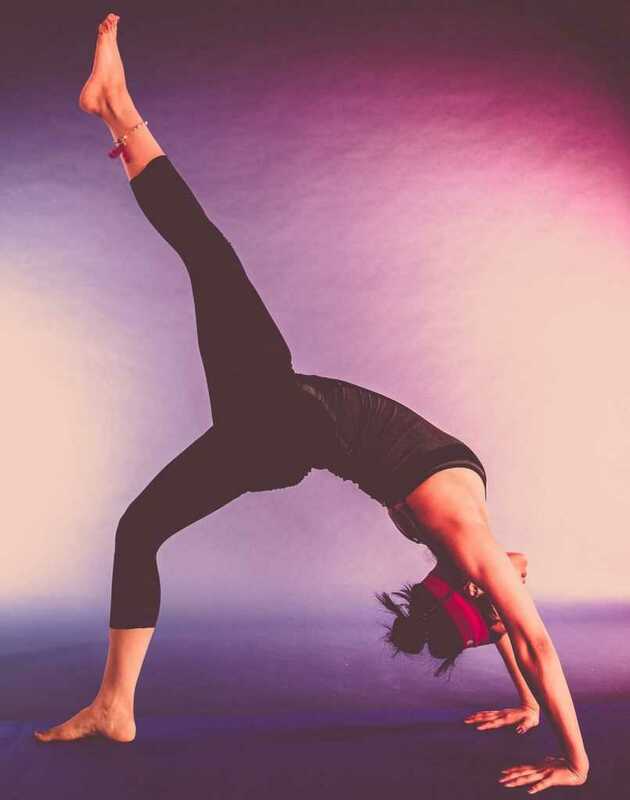 We have listed down 5 reasons why Infrared Yoga should be your new favourite exercise! Reason 1: It is absolutely healthy and safe. Infrared yoga is in many ways better than hot yoga. It is less risky for the health. Infrared heat is simply a form of energy that radiates in the surrounding air without having literal heat that may cause a heat stroke. It is absolutely healthy and safe, and even increases flexibility, circulation, pushes weight loss, relieves pain, and improves skin and hair condition. Reason 2: It boosts your immune system. The infrared rays give a detoxifying heat that drives out unwanted pollutants from the body. It makes the immune system even stronger. Reason 3: It relieves pain. Infrared heat yoga is also very good at relieving pain when you have injuries, illness or even fatigue, since it makes you stronger and more flexible. Reason 4: It releases a lot of stress. Just like any other yoga, Infrared Yoga takes away stress through meditation, stretching and laying down. Its techniques will lead you to a tension-free and stress-free life. Reason 5: It can be tried by everyone, even beginners. Unlike hot yoga, more people are allowed to try infrared yoga. Even beginners who haven’t even tried yoga before! Since it is safer, it is well recommended for people who are looking for a minimally challenging but highly fulfilling fitness routine. Plus, great news! 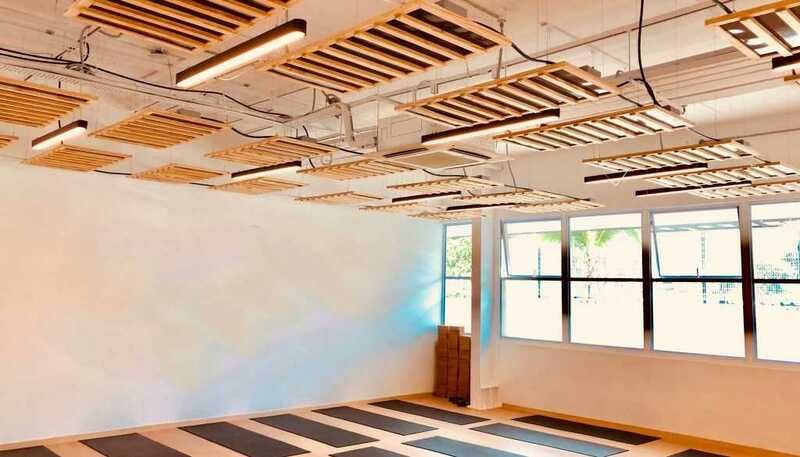 Infrared Yoga is now very accessible in Singapore. You may visit Jal Yoga at 991 Alexandra Road #01-03A, Singapore 119964 or our second branch at 260 Upper Bukit Timah Rd, Singapore 588190. Infrared yoga beginner-friendly classes are available with professional yoga instructors that will guide you in achieving your #FitnessGoals. For inquiries, please call +65 8799 9825 or email info@jalyoga.com.sg today.